Mobile wallets offer a secure way to store a digital version of your credit or debit card on your compatible smartphone, tablet, or wearable device. You can then use your digital card to authorize payments at retailers, in select apps or on the web. Which mobile wallet you use depends on the kind of device you want to use it with. Pay with your phone instead of reaching for your wallet. Just unlock to pay, no need to open an app. Get all the features and benefits of your TwinStar credit or debit card – right on your device. 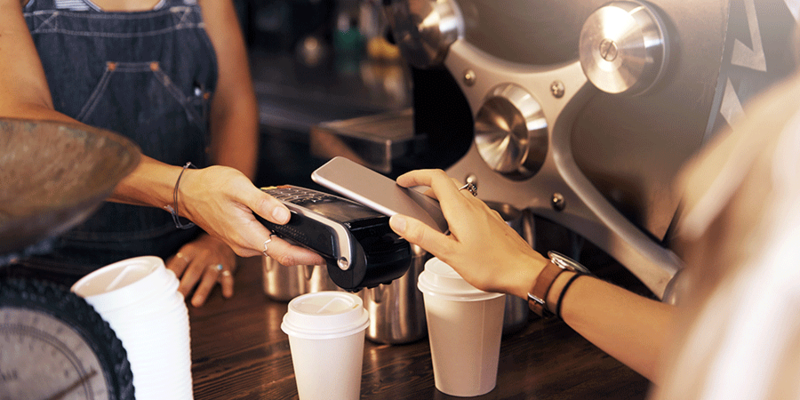 Pay with your phone almost anywhere you can swipe or tap your card. Your card information is protected. Uses your fingerprint so you are in control. *Available on Galaxy S7, Galaxy S7 Edge, Galaxy S7 Active, Galaxy S6, Galaxy S6 Edge, Galaxy S6 Edge+, Galaxy S6 Active, Galaxy Note 5 and other select Samsung devices, most major carriers and supported cards. Buy inside apps without entering your payment and contact information. 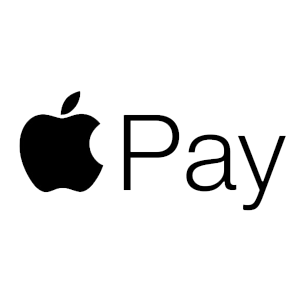 All of your personal Visa credit and debit cards can be used with Apple Pay. Pay for your purchases with just the tap of a Windows phone. 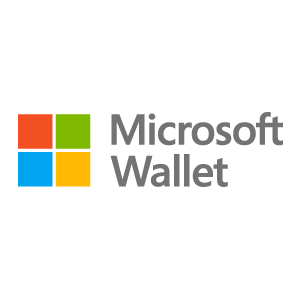 Keep all your cards in your Microsoft Wallet. Simple to tap and pay with your TwinStar credit or debit card and saves time. Accepted at hundreds of thousands of retail locations. Important Note: When loading your card into the chosen payment app, you may be directed to contact TwinStar for verification. Please call (800) 258-3115 and ask for the eChannel during Contact Center hours.